FACE VISES have steel guide rods and a movable, rectangular jaw that closes flush with the benchtop. Front face vise mounts to front of bench. 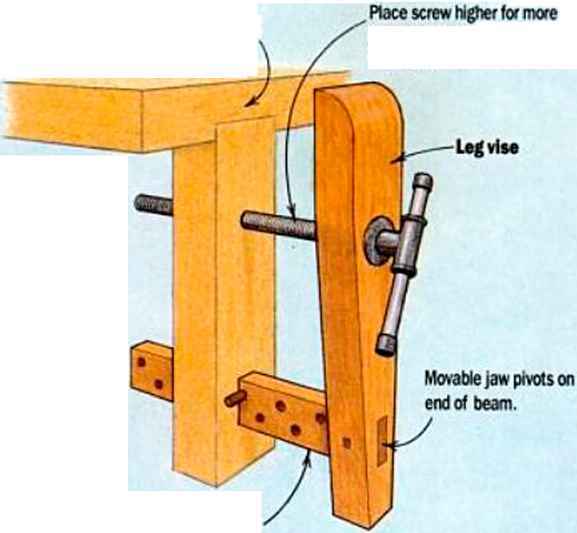 End face vise spans entire width o< bench. • Easy to construct since bench forms rear jaw. • Guide rods reduce racking. • Guide rods fmit depth of jaws. • Can't grip long boards vertically. • Jaws car rack out of para/lei If stock is gripped off<enter. • Wide jaws can hoid large stock easily. • Can combine with bench dogs to grip wide panel, carcase, or frame. • Can combine with bench dogs to puH apart assembSes by turning screw backward. • Wide jaws rack severely if stock is gripped off -center. 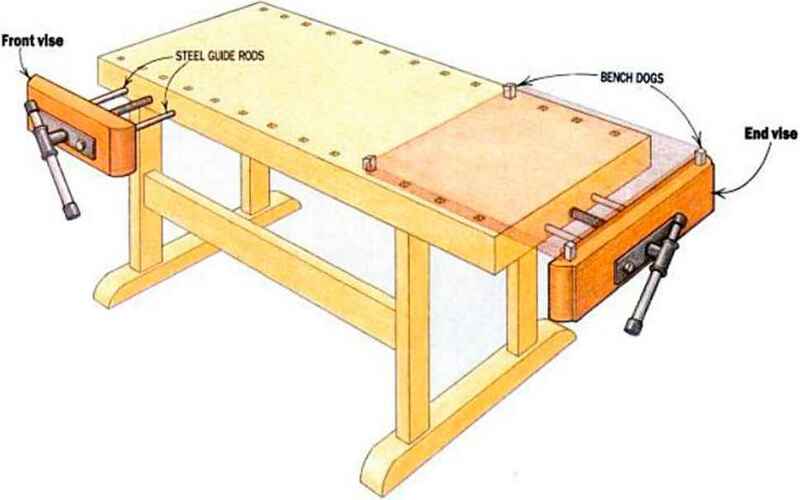 SHOULDER VISES are common on European workbenches. 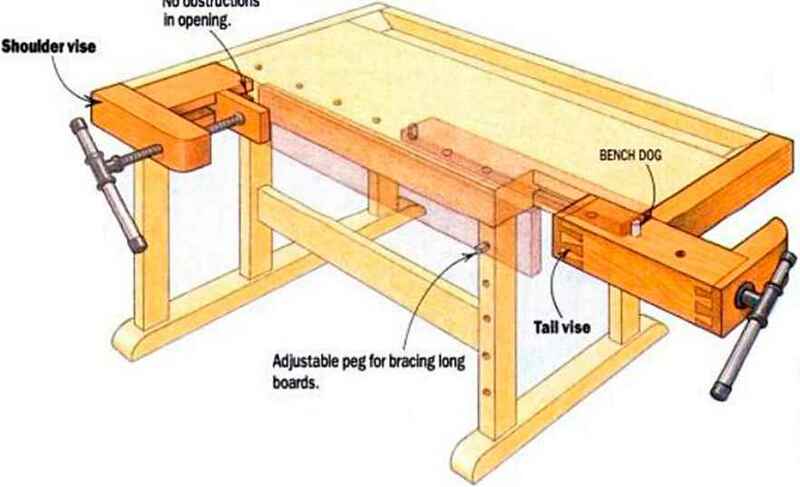 Built on right-angle extension of bench. 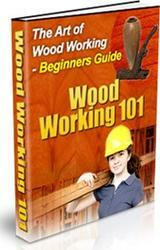 • No guide rods a screws between Jaws to hinder clamping. • Can clamp long board vertically. • Can clamp long board horizontally when used with adjustable peg. • Pivoting jaw can grip tapered stock. • Awkward to worK around extended corner of bench. • Can't grip stock for cross-cutting. • Can't grip board flat on bench (no bench dogs). Adjustable peg for bracing long boards. 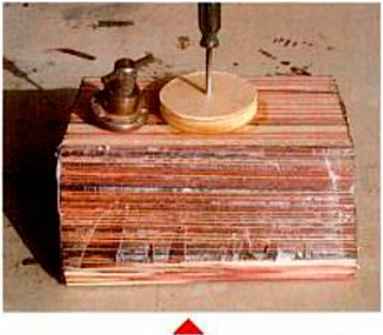 • With bench dogs, can clamp stock flat for planing and scraping. • Can grip odd-shaped stock or assembSes. How to mount bench vises?